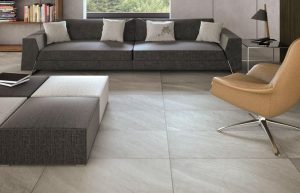 In recent tips we have looked at various floor options and the practicalities for different rooms and family circumstances. 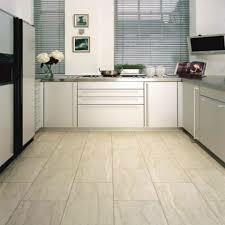 This week I want to look at floor tiles. 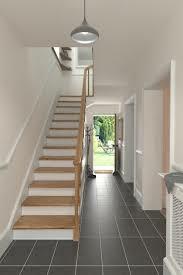 In my opinion they can bring a very modern look to traditional houses. 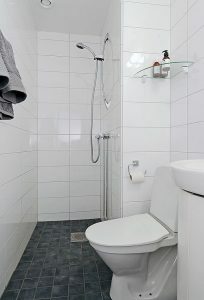 In my experience they are very practical in wet areas, such as kitchens and bathrooms. 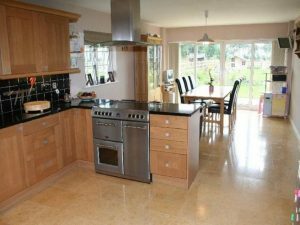 In kitchens they are very practical where you can have leaks from appliances and are also great with young family and spills. 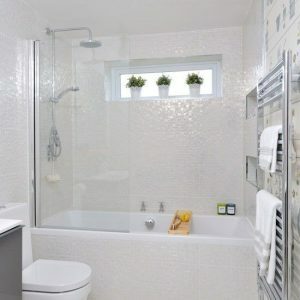 Practically maintenance free. 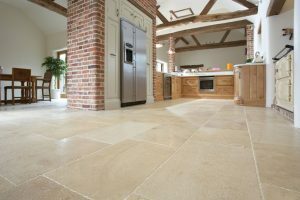 You can have natural stone in traditional kitchens - my favourite and lovely modern ceramic tiles if you have a modern kitchen. 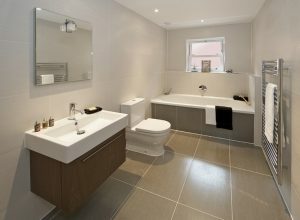 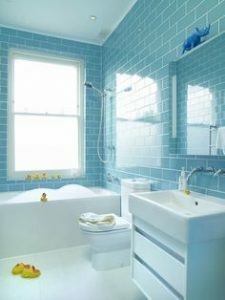 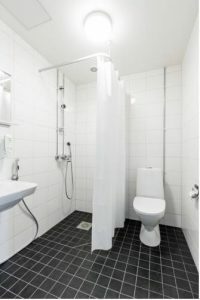 In bathrooms they give great waterproof options for wet rooms which are fantastic with young families. 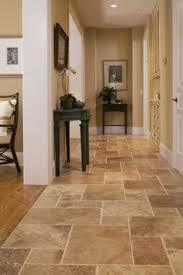 I particularly love them in hallways as they bring light and space to are what often a dark area. 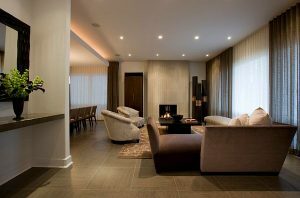 My favourite is to have them throughout the whole downstairs living space, giving great light and feelings of space throughout. 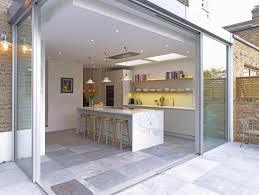 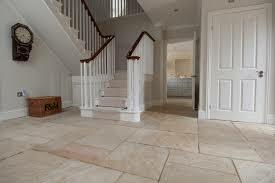 And they are really good with underfloor heating in extensions and sun rooms. 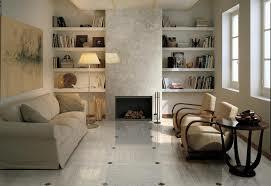 Again they can bring a very modern and European style to a traditional home. 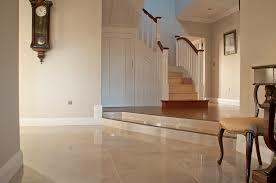 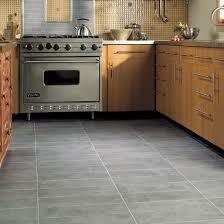 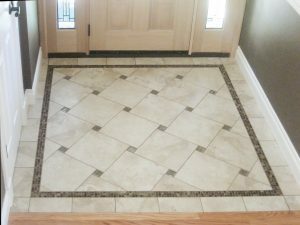 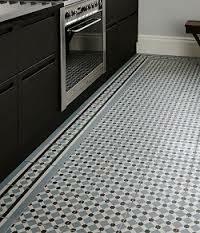 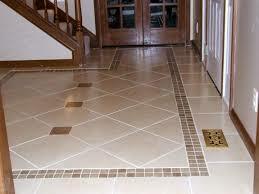 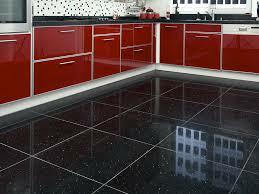 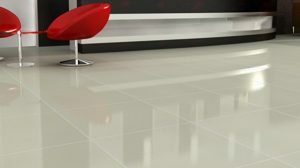 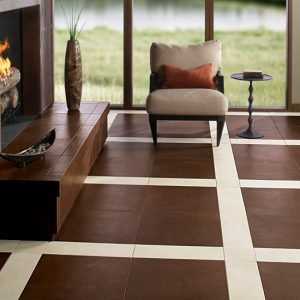 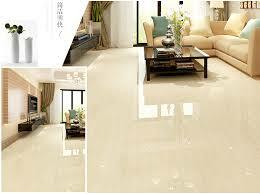 My favorite types of tiles are large ceramic to natural stone - with absolutely no care issues.